A native of Atlanta, Jonathan attended Northside High School before enrolling at Tulane University in New Orleans. After graduation Jonathan remained in New Orleans to attend Tulane Law School, where he graduated in 1986. After graduation from law school, Jonathan returned to Atlanta and joined a small personal injury litigation firm from 1986 through 1987. In 1988, Jonathan joined a colleague and formed the law firm of Galler & Ginsberg, which began as a two attorney operation and within fifteen years, grew to a 25 person business with four lawyers. As the managing attorney for the firm’s bankruptcy practice, Jonathan saw his firm grow into one of the 10 largest consumer bankruptcy firm in the state. Also during this time Jonathan added Social Security disability to his practice, and participated in the rapid growth of that practice area as well.at Tulane University, and subsequently Tulane University College of Law. After graduation from law school, Jonathan joined a busy civil litigation firm that handled both personal injury and workers’ compensation claims. In 1997 Jonathan opened Ginsberg Law Offices, P.C. where he continued to practice in the areas of consumer bankruptcy and Social Security disability. 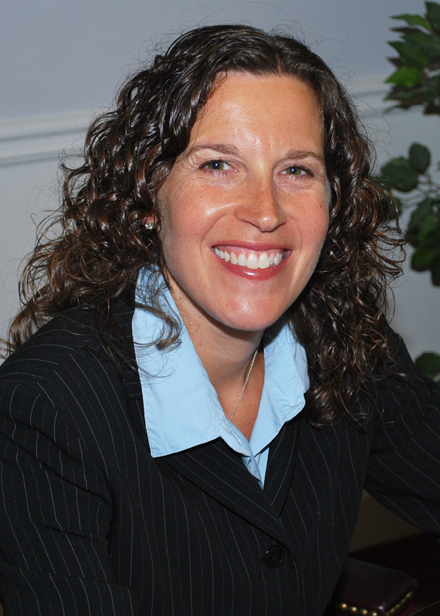 In 1998, Jonathan’s wife, Jodi, merged her solo practice into Ginsberg Law Offices and the current structure of Ginsberg Law was finalized. Ginsberg Law Offices reflects Jodi and Jonathan’s vision of a boutique law firm that offers personalized, attentive service to our clients. Instead of a high volume practice that employs dozens of secretaries and paralegals, Ginsberg Law is almost entirely attorney driven. If you have questions about Chapter 7 or Chapter 13 in Atlanta, or if you have done your research and you are prepared to move forward, please feel free to contact Ginsberg Law Offices at 770-393-4985.